Start growing your business now and build your WordPress landing page in less than 5 minutes. 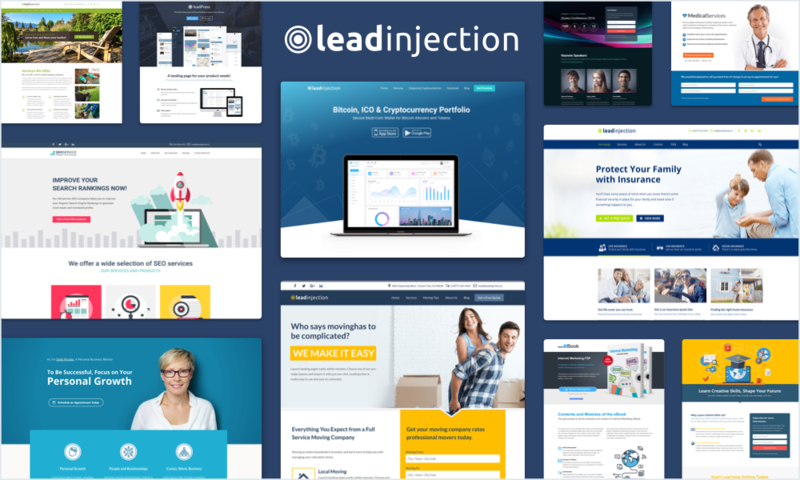 Leadinjection is a WordPress landing page theme built with HTML5, CSS3 and Bootstrap. It was designed for professional marketers, business owners and affiliates to launch landing pages within minutes.